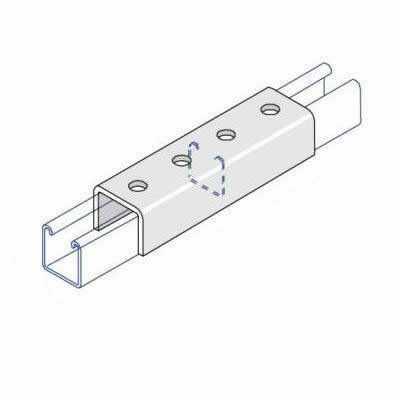 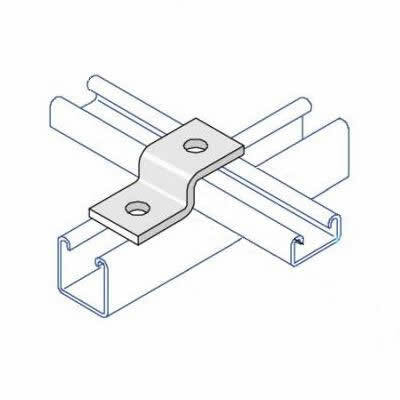 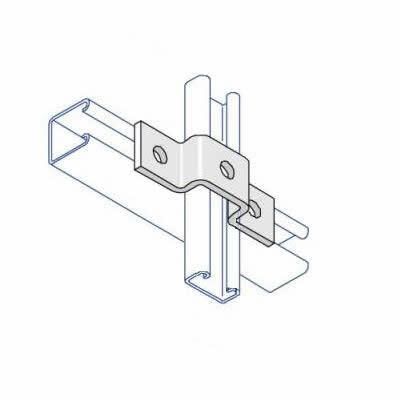 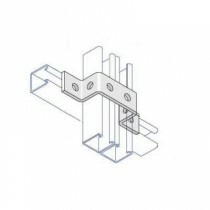 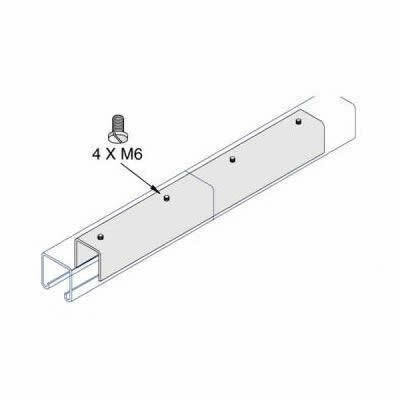 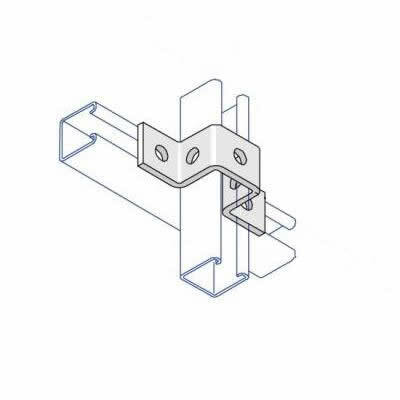 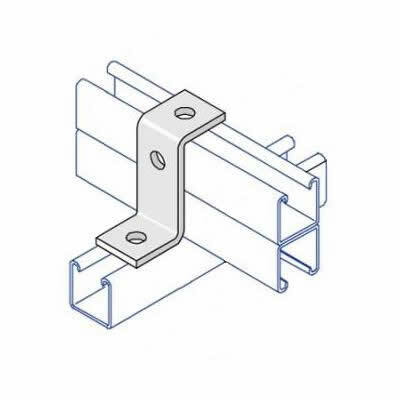 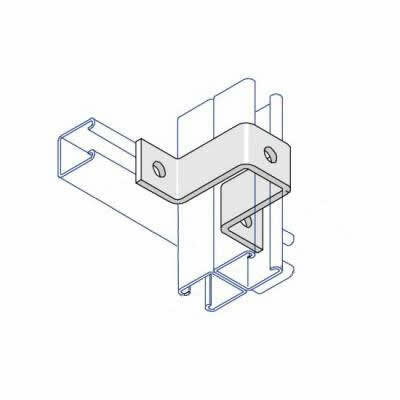 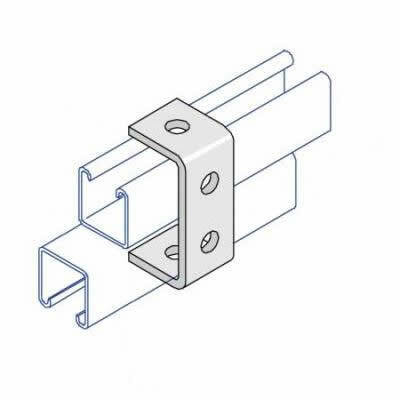 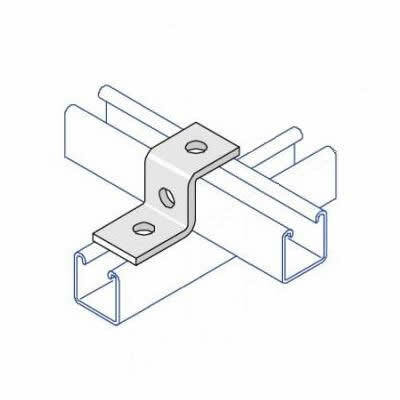 Non branded u and z brackets and channel couplers to suit all depths and lengths of channel, in a variety of thicknesses, length, material and finishes. 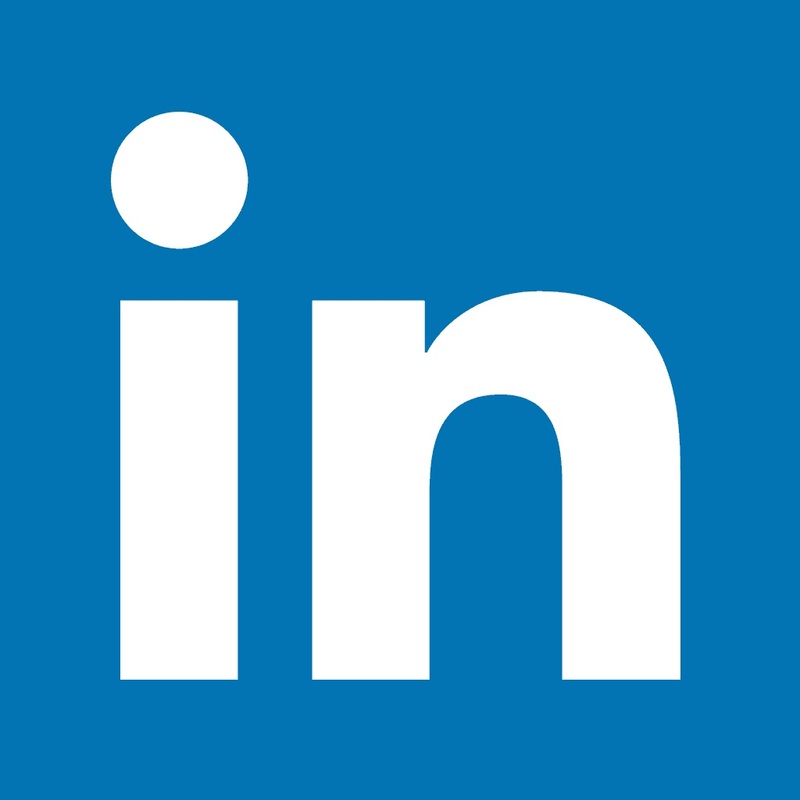 Compare our channel system's price against other branded versions and make a saving today. If you are buying in bulk either send your enquiry to our sales team via e-mail or telephone 01707 375172.